Our product range includes a wide range of lead tin bronze round bars, c93200 round bar and hastelloy c22 round bar. 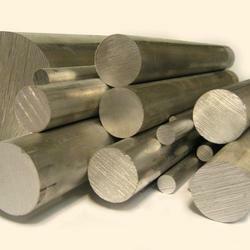 We are manufacturer and supplier of Lead Tin Bronze Round Bars. 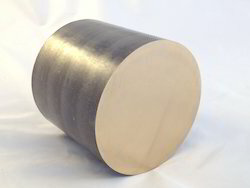 We maintain an extensive inventory of Leaded-Tin Bronze in rod form. C93200 has excellent machining properties, good hardness, as well as strength and wear resistance with excellent antifriction qualities. C932 brings a machinability rating of 70, giving it a vast number of potential applications. Copper Alloy 932 is not subject to dezincification. 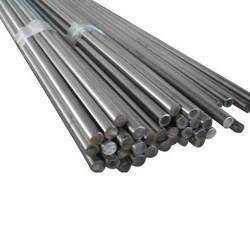 Our organization consists of teams of brilliant professionals who are dedicated towards managing the import and export of Hastelloy C22 Round Bar in a wide range. We have in store for our clients round bars which are corrosion and destruction proof for a wide range of corrosions such as general corrosion, crevice corrosion, inter-granular attack, pitting and stress corrosion cracking. Our organization consists of rich technical skill and manpower support who monitor every step of the product import and export and make sure that the client receives the best in hand. Looking for Lead Tin Bronze Round Bars ?